Think you know fair food? Think again. 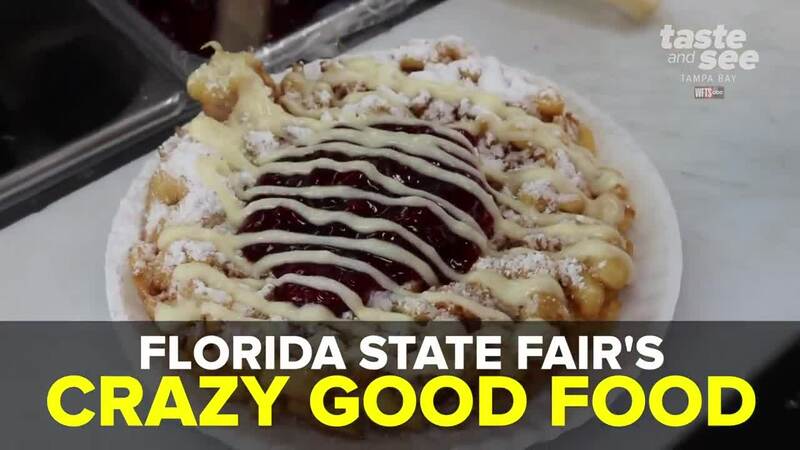 The Florida State Fair is taking traditional fair food to the next level. Think you know fair food? Think again. 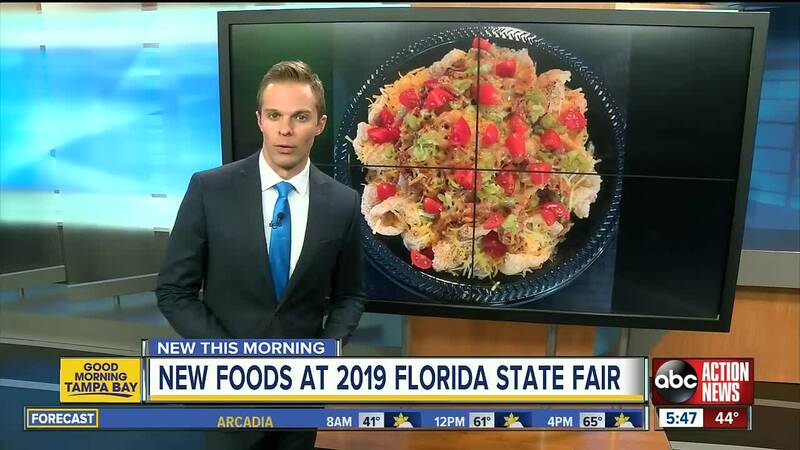 The Florida State Fair rolls into town on Feb. 7-18 and released a list of new foods guaranteed to make you want to skip a few meals afterwards. The Fair is taking it past funnel cakes, elephant ears and corn dogs. On this year's menu you can find foods like BBQ Pork on Pork Rinds, Deep Fried Cookie Dough and Cuban Pizza. While descriptions weren't available on the website, pictures were provided to go with each food item. Want more crazy fair creations? Check out last year's additions to the menu.